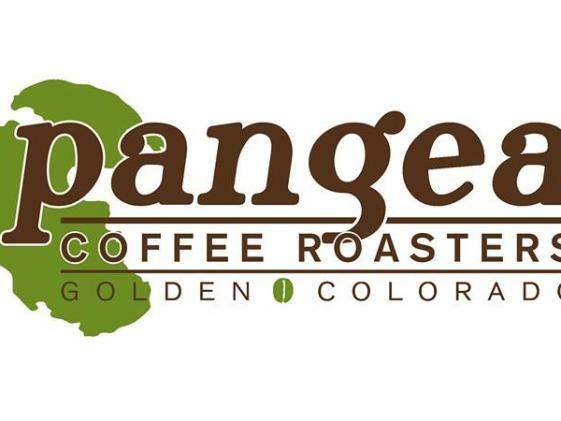 Pangea Coffee Roasters offers a variety of freshly roasted gourmet coffees, brews and pastries. They also sell local photographers work and coffee by the pound. 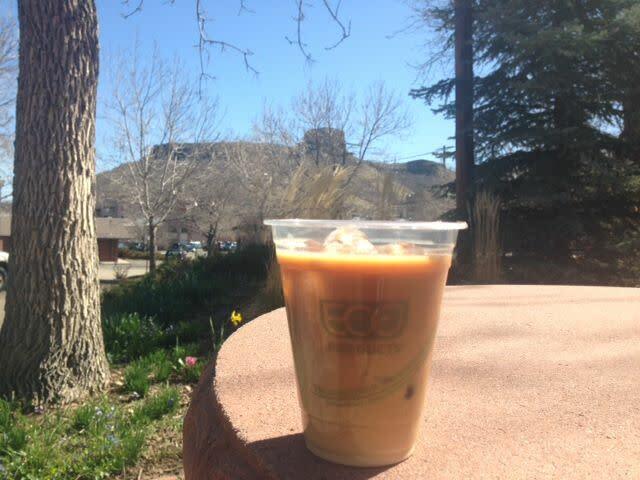 They have a delightful outdoor patio where customers can sit and enjoy the fresh air. Pangea Coffee Roasters is located just two blocks from Washington Avenue, and a short walk from Golden History Park.